There’s been a revolution in the family; it’s now all about the kids. We’ve moved on from children being ‘seen and not heard’, but we’re now plagued with the worry of ending up with ‘that child’ – the one who’s running amok and is ill-prepared for life. works in the modern world for modern families. 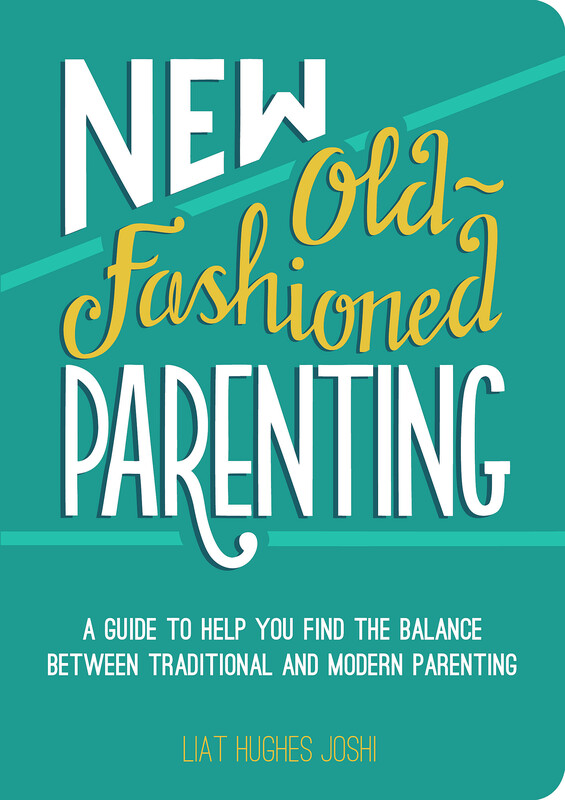 In this manifesto of new old-fashioned parenting there’s no pandering, no spoiling, and definitely no dinosaur-shaped chicken nuggets at dinner time. She has contributed to many national and international publications including The Daily Telegraph, The Sunday Times and The Guardian and a range of magazines and websites. 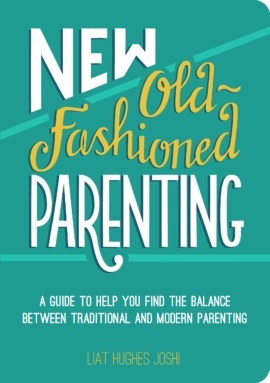 Liat is also a columnist and feature writer for AOL UK's parenting website www.parentdish.co.uk. She makes regular appearances on TV and radio providing comment on parenting and family life.